Aglaé Bassens was born in Belgium in 1986. She moved to the United Kingdom in 1998, where she completed a BA in Fine Arts at Oxford University in 2007 and a MFA in Painting at the Slade School of Art in 2011. Bassens has exhibited widely in the UK, including at the Saatchi Gallery, the APT Gallery, Cabin Gallery and the Soho Revue Gallery; and internationally at the Museum of Art of Deinze, Belgium showing alongside Marlene Dumas and Raoul de Kaiser. Her work was selected for the Jerwood Drawing Prize 2012, the East London Painting Prize 2013, the British Contemporary Painting Prize 2016, and most recently the Denton's Art Prize 2017.Aglaé Bassens's paintings are included in the Thames & Hudson publication 100 Painters of Tomorrow. After recently moving to NYC to base her practice in Brooklyn, H E A D S is her first show in the United States. Nadine Mahoney is a visual artist currently working in Brooklyn. Originally from London she gained her MFA from Slade School of Art, UCL in 2015 and BA from Chelsea College of Art, UAL in 2005. She has exhibited extensively in the UK including The Royal Academy of Art, Jerwood Gallery, & Univeristy College London Art Museum. Using both her studio practice and passion for history of art Nadine has given talks and run workshops at Courtauld Gallery, UCL Art Museum, Pallent House Gallery and written articles for the Courtauld Institute Gallery public programs. Her 2011-12 research residency with UCL Art Museum, resulted in a significant new body of work, and later that year completed a large-scale commission for the Conran Group. She was shortlisted for the Beers Contemporary Visions Art Prize(2015); Jerwood Drawing Prize (2012) and finalist The Threadneedle Prize (2011). Eve Ackroyd was born in England in 1984 and now lives and works in Brooklyn. She studied at Chelsea College of Art & Weissensee School of Art in Berlin. Recent group shows include, Apollo on Earth, HILDE, LA, 2017, On Painting, Kent Fine Art, NY, Precious CTRL+SHFT, Oakland, CA, both 2016. She will be part of a two person show Plasma at Convoy Projects in London, (July) 2017. 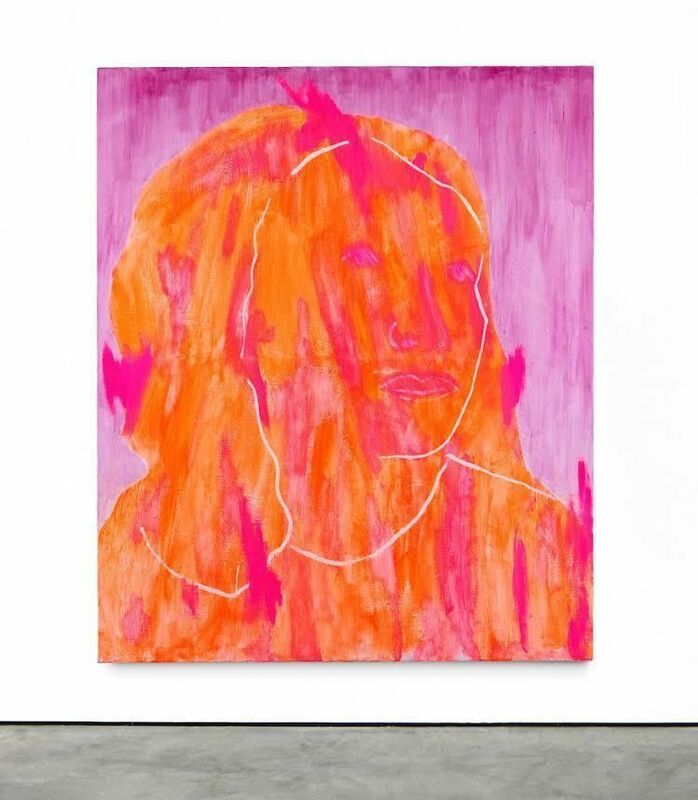 Her work was selected by Hans-Ulrich Obrist for the Art futures Prize at the Inaugural Art Basel Hong Kong, 2011 and she was a finalist in the John Moores Painting Prize, UK, 2012. Her work has been written about for I-D, AnOther, Dazed & Confused, Artsy and Hyperallergic.